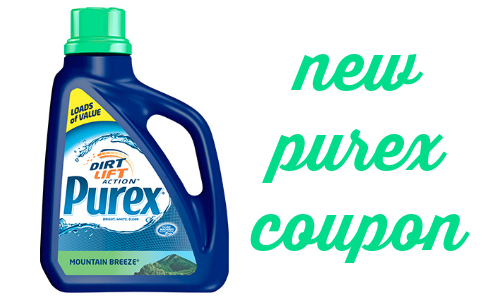 Grab some Purex detergent for a great deal at Publix this week! Use couponc to pair with a sale to get big bottles of detergent for $4. This comes out to be 2¢ per load.